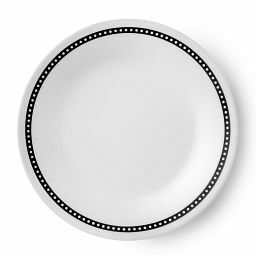 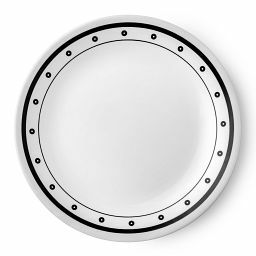 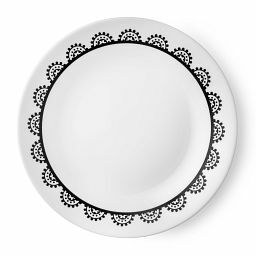 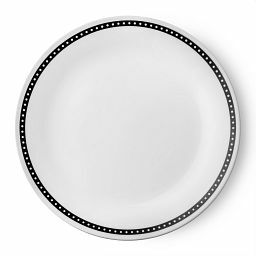 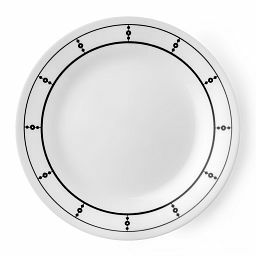 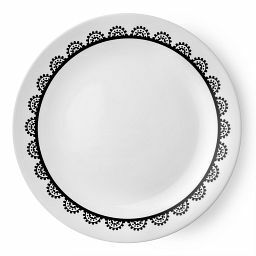 Fine lines and a crisp palette make this salad plate as versatile as it is durable. 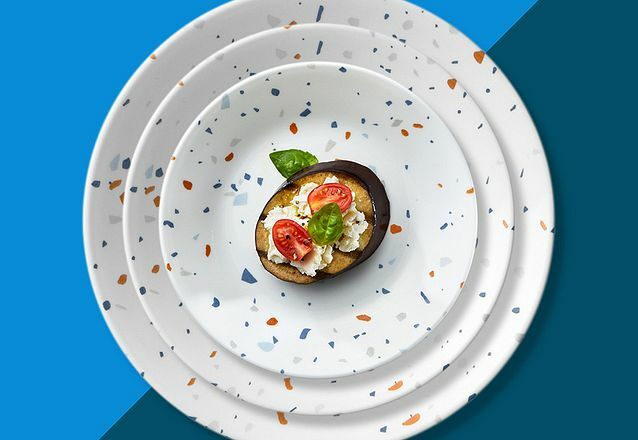 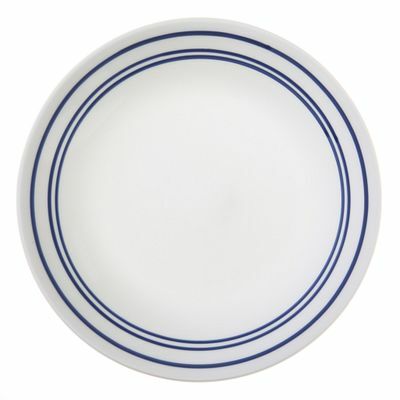 Our Café Blue salad plate's timeless style was inspired by classic restaurant ware. 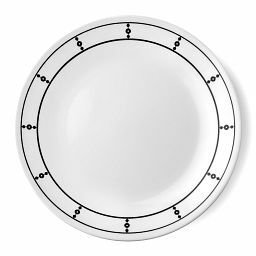 Versatile and casual, it's ideal for everyday use, and its fine lines and crisp palette let it mix and match effortlessly.